Christopher Plybon focuses his practice on corporate and transactional matters and is located in Dinsmore's Huntington, WV office. 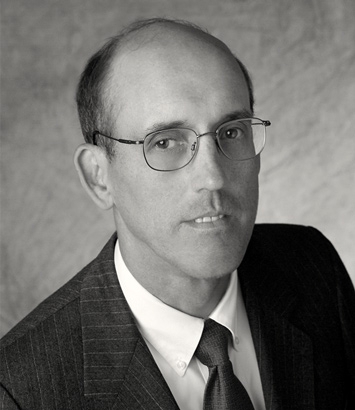 Chris has been engaged in the practice of law at the firm since 1983, concentrating his practice in the areas of real estate, commercial transactions, banking and bankruptcy. He was born in Huntington, West Virginia and lived throughout the eastern United States before returning home to commence his legal practice. Chris aided in the creation of a new, revised system for the sale of delinquent tax property in West Virginia. He has written and lectured on various topics in the areas of real estate, collection, corporate and bankruptcy law. He has served as an adjunct faculty member at Marshall University's Community College. He has recently represented public and private entities in economic development projects throughout the tri-state area. He has also worked extensively to help clients establish efficient, affordable programs for addressing bankruptcy and collection problems.